So we’ve all heard of the placebo effect right? The idea that you can actually heal yourself, or treat illnesses through the power of thought. Doctors will often use placebo medications to harness the power of the mind and help patients recover from ailments naturally. But, did you know that there’s a dark side to the way our brain works, this is called the nocebo effect. It’s what happens when you expect negative outcomes and as a result those thoughts actually cause negative reality. We’ve all at some point or another enabled the nocebo effect to impact us and our fitness goals. You’ll likely recognise some, or maybe even all, of the following examples of the nocebo effect. So there have been studies into how sleep and your training routines go together, and the results have demonstrated the ability to lose more fat, build more muscle, and other health benefits, all by just getting at least 7 hours of sleep every night. Sleeping should be a priority, and it shouldn’t be overlooked. 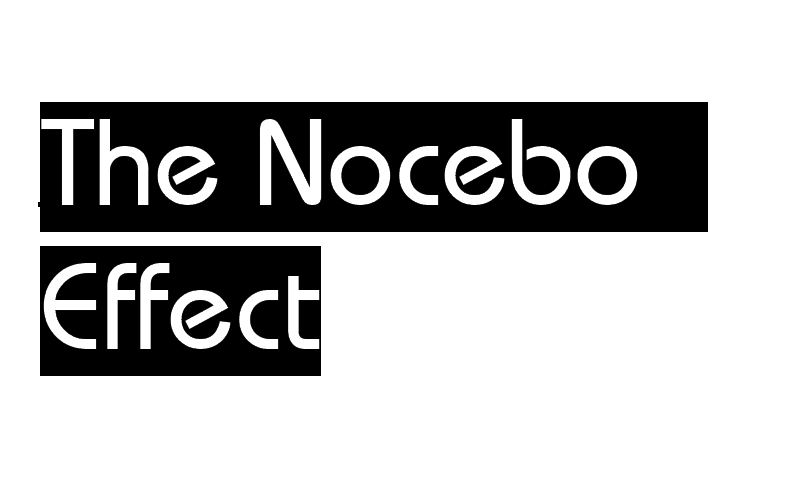 The nocebo effect is created when you don’t get enough sleep. You may find that you’re saying to yourself things like, “I’m going to struggle today”, “I feel too tired to train that hard”, “there’s no way I can work out properly like this”. You’ll then notice that those thoughts actually come to fruition, and are generally followed by a poor workout. The lack of sleep itself, may not be the reason why you had a poor workout. It’s likely that it’s your expectations of how you will feel during training, after no sleep, that has created the reality you experienced. This is how the nocebo effect works, you believe that a negative result will occur, and because of that, you actually have that negative experience. Weirdly supplements can be a major cause of the nocebo effect. That’s because we train ourselves to believe that we need to take certain things, to make us have an effective workout. It may be a pre-workout drink, It may be your morning vitamins, it may even be that you run out of protein powder. Whatever the supplement, if you’re in a routine and you’re used to taking them religiously, not having them when you need them can cause those negative thoughts to creep back into your mind. Thoughts like “I’m not going to have the right energy” and “my muscles aren’t going to grow properly” make their way into your head, and then you end up actually having a worse workout because you’ve already discounted the benefits. The best advice that could be given to someone who falls foul of supplement reliance, is to give yourself a bit of a break. 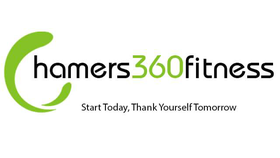 Don’t be so reliant on them as you start getting ready for your workouts. They say it takes three weeks to make something a habit, and if you’re the sort of person that’s managed to get themselves into a strict routine, you’ll have probably been affected by scheduling issues causing nocebo effects. It could be something simple such as getting stuck in traffic, or not making it in time to do your preferred length of workout time, or maybe you’ve had to work hours that you’re not used to. Whatever the cause, you’ve found yourself outside the norm, and you’re being forced to do something that’s not part of your normal routine. Once again you’ll have those thoughts that tell you how poor a workout you’re going to have, all because you can’t workout at your preferred time/day. It’s down to you to recognise these common triggers of the nocebo effect, and do what we can to counter their impact. There are hundreds of different situations that can leave you open to the nocebo effect, but whatever the reason you’re faced with those negative expectations, the best thing you can do is don’t let it take over your mind. Our minds have a powerful effect on the reality we experience, it’s your choice whether you’re going to use those powers for good, or for bad. Working out with a Personal Trainer can be a great way for you to push past these negative thoughts, and continue to be successful. If you’d like more information on personal training sessions, get in touch with us and we can explain all the ways we can help you. Read more by clicking the button below.